Noisy birds are interupting your sleep. Get rid of them and send them to your opponents so that you and your lover may sleep a little while longer in this card game! Players must get rid of birds in front of them to sleep a little while longer. Based on an old song that roughly means “When a crow cries, I must leave this place. 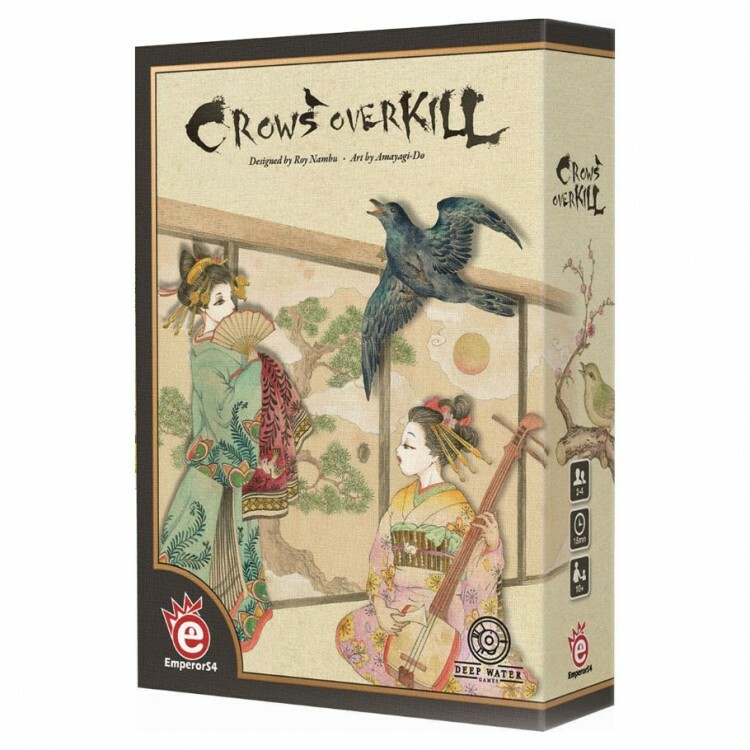 I would kill crows all over the world, just to stay with you a little while longer.” Birds gather outside each player’s door and you must play Shamisen cards to remove birds, or send birds to your opponents in this quick paced, screw your neighbor, card game.